Take on the cold weather in a maxi dress or midi skirt layered with a long sleeve top, a warm jacket, some boots and gloves. Being the coldest state in Australia doesn’t mean we all have to dress like Eskimos! With great excitement i would like to introduce you all to ASOS State Of Fashion. I was kindly asked to be one of the 8 faces of this campaign, representing Tasmania in the launch of the latest Autumn/Winter competition. 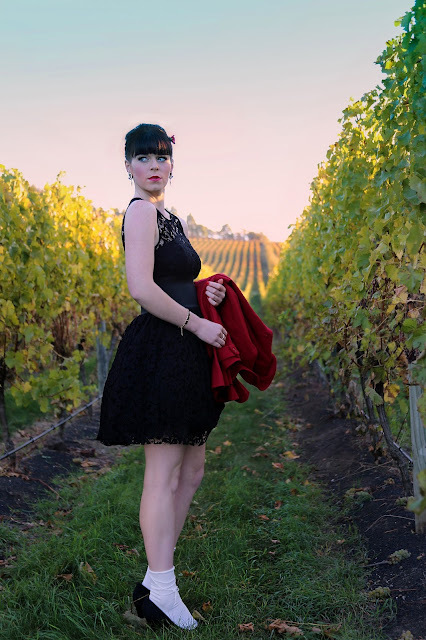 "8 Aussie bloggers serve up their sizzling A/W looks. From every capital city across Australia, this is your state-by-state guide to new season hotness. Shop by city, check out what's trending around the country, and show your local pride by voting for your fav look." So you have a chance to enter your own style into this competition for the chance to win a MASSIVE $1000 to spend at ASOS. All you have to do is go to this link, fill in the form, upload your pic and showcase your amazing style for the rest of Australia to see! So whether you are from little ol' Tassie like me or up in the warmer states of NT or QLD (you lucky devils!) 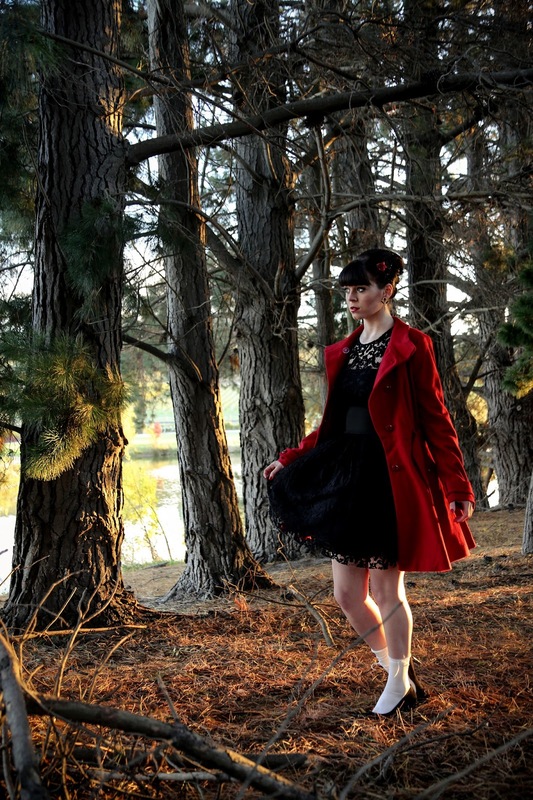 show us your favourite Autumn/Winter look! If you don't fancy showing your mug on the net but still love fashion, fear not! You can grab some style advice from myself and 7 other lovely bloggers on how to dress for your state. Autumn and winter in Tasmania always drag on by. The initial excitement of the cold weather wears off as the wooly socks begin to make an appearance and everybody starts staying indoors, rugged up by the fire with a mug of hot chocolate. As cozy as that sounds it’s not even remotely glamorous. 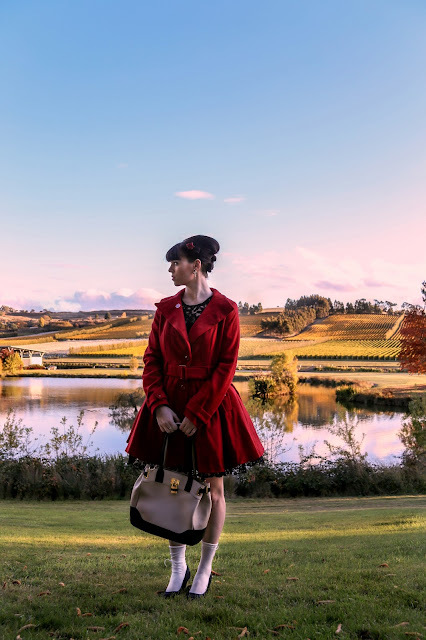 Tasmania is a state of beautiful country and tourist destinations so why not make the most of the state by dressing up and going outside to enjoy it, a maxi dress or midi skirt with a long sleeve top, a big warm jacket, some boots and gloves would do the trick- now doesn’t that sound cozy. Want something a little more stylish? Grab that summer dress that you haven’t yet put away in hope for another chance to wear, style it with some leggings, boots and a big jacket and you’re set for the cold. Winter in any state is always a little dull so brighten up your day by wearing some bright colours, celebrate autumn with some reds, yellows and oranges. Being the coldest state in Australia doesn’t mean we all dress like eskimos, there will always be a little bit of style and class in Tasmania.